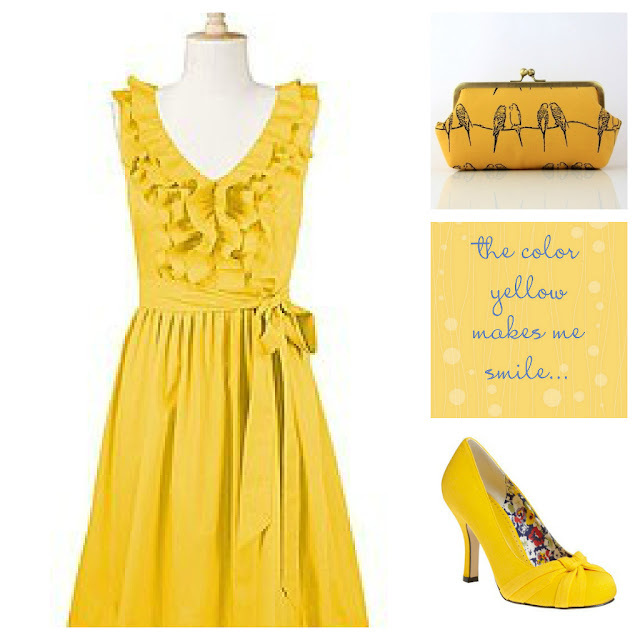 I am so obsessed with the color YELLOW! I know for sure its the summer going away making me need more Sunshine. This year I need to make sure my Fall Fashions involve yellow. What Summer colors are you making sure to include in your fall fashions? I am loving the color yellow too!!! That dress is so pretty, love it!! I want yellow walls in a house too, we had it once and it was so cheerful to have.